BIRMINGHAM – Cullman County is among those eligible for grant money to reclaim and develop abandoned coal mine land. Alabama Department of Labor Secretary Fitzgerald Washington announced Wednesday that up to $10 million in federal grant money is available to the Alabama Department of Labor Inspections Division Abandoned Mine Land Program (AML) for pilot projects with the potential to create long-term economic benefits in counties situated in the coal fields in the northern half of Alabama. In collaboration with the current Administration and the Office of Surface Mining Reclamation and Enforcement, the Alabama Department of Labor’s Abandoned Mine Land Program is seeking economic and community development proposals that will attract new industry and jobs to the state’s counties historically impacted by the downturn in coal production. To be eligible for the funding, projects must be on abandoned mine sites historically mined for coal, and have potential for long-term success. The Alabama Department of Labor’s Abandoned Mine Land Program is encouraging community leaders throughout the region to look at options that will have the best chances of bringing dramatic growth and jobs to their communities. Communities may choose to band together to upgrade industrial sites, including providing the necessary infrastructure and possibly spec buildings, so that companies looking to expand in these counties can be up and running quickly. Proposals are now being solicited and should include information about the project’s purpose, link to AML, cost, partnerships and/or leveraged funds (if applicable), and any evidence of community improvement, support and economic development. 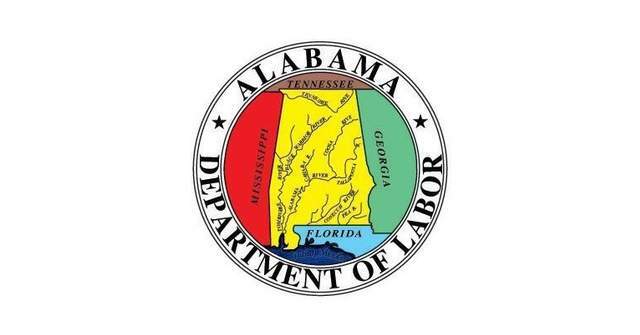 A committee made up of officials from the Alabama Department of Labor Inspections Division Abandoned Mine Lands Program will evaluate all proposals and recommend a list of projects to the federal Office of Surface Mining Reclamation and Enforcement, which will make the final decisions. Application forms and programmatic guidance/requirement documentation for project submittals will soon be available at www.labor.alabama.gov/Inspections/Mining/reclamation.aspx by selecting the AMLPILOT banner or by calling or emailing Brian Wittwer, program administrator, 11 West Oxmoor Road, Suite 100 Birmingham, AL 35209.